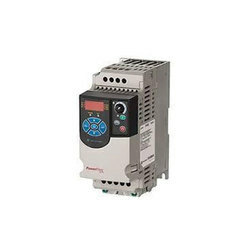 We are a leading brand in Frequency Drives such as General Purpose Frequency Drive, Voltage Frequency Drives, Frequency Drive, Variable Frequency Drives, Allen Bradley Variable Frequency Drives, Digital Servo Frequency Drives and many more items from India. 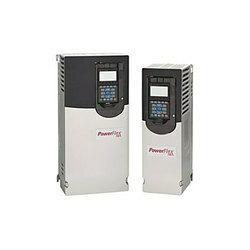 We are instrumental in offering a wide range of Low Voltage Frequency Drive to our clients. 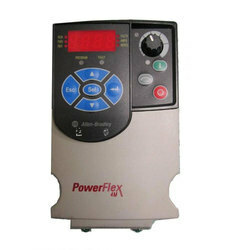 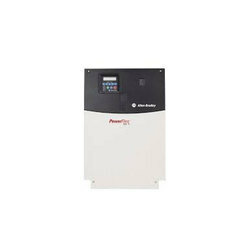 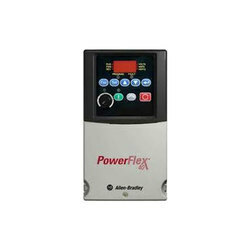 The purpose of this manual is to provide you with the basic informationneeded to install, start-up and troubleshoot the PowerFlex 4MAdjustable Frequency AC Drive. 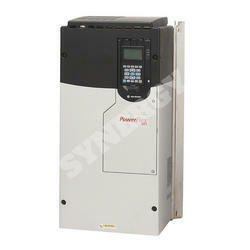 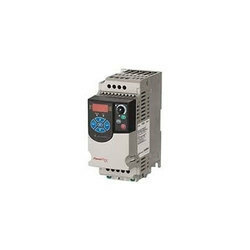 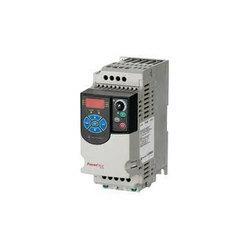 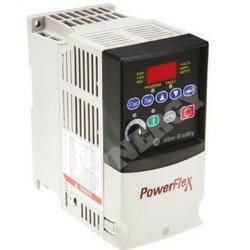 Looking for Allen Bradley-AC Drives ?